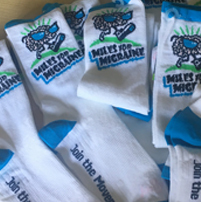 Miles for Migraine and The Headache Center will host its 1st annual 2-mile Walk/ 5K Run in Ridgeland taking place at Renaissance at Colony Park (north end, near Smoothie King). This Fundraiser for Migraine & Headache Awareness, Treatment & Research will take place Saturday, October 20th, 2018 at 8:00AM. 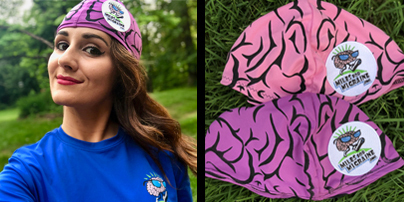 Raise $50 and become a member of the Brain Hat Society. About the Brain Hat Society: People with migraine, their caregivers, and their friends and family should be recognized for their heroic efforts. Stigma imposes a huge penalty in the everyday lives of patients with migraine. It increases social isolation and causes adverse consequences to self-esteem and mood. Stigmatized diseases get less research funding, and payers are less likely to pay for the treatment of stigmatized diseases. In order to reverse the stigma of migraine we need to understand why it exists. 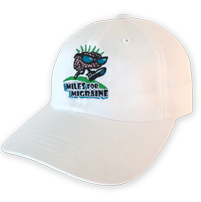 By wearing your brain hat, you are doing several things: joining a community of like-minded people who want real change about the perception of migraine, and other headache diseases, while also showing the public that migraine is a severe, neurological disease. 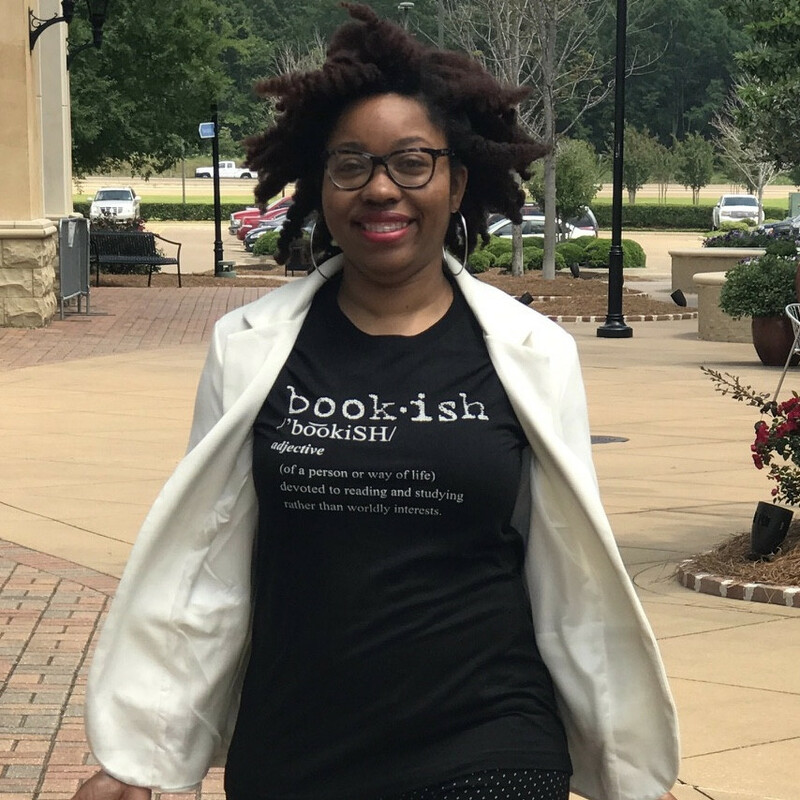 In addition, you will show others that raising funds to alleviate a shortage of trained health care professionals who treat these diseases is necessary to help you and your fellow community members obtain better access to treatments. Finally, you will have fun wearing this hat to our events! Each time you achieve a new fundraising or attendance goal, you will receive an iron-on patch to add to your brain hat. So, please join the club! Register a team of 3 or more at the same time, before September 28th, and save $3 per registration! Indoor restroom will be provided at the start/finish and there will be water stops along the course. Post race awards will immediately follow top runners finishing in each race category, near the start/finish line. We will provide a quiet room at the Headache Center for the day of the event. 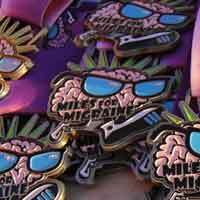 If you wake up race day and have a migraine, we still want you to try and join us. You can come and be present with the other migraine advocates and then lie down in a dark, quiet space while they are out on the course. 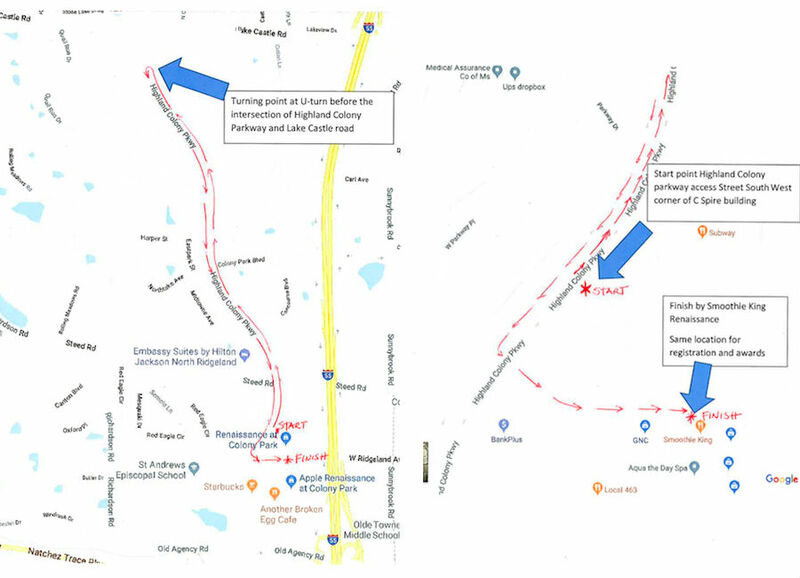 You will be able to pick up your race packets at The Headache Center, 1000 Highland Colony Pkwy #7205, Ridgeland, MS between 7:30AM and 12:00PM on Friday October 19th. If you are unable to get to this, you can also pick up your packets at registration Saturday morning, beginning at 7:00AM. Free registration for children under 10, but no event shirt will be included. 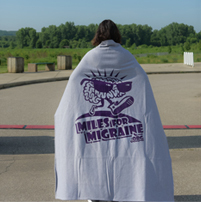 If you are a migraine or headache disorders advocate who is not feeling up to a walk, run or volunteer assignment on the day of the event, PLEASE still plan to come join us for this important day of advocacy. We will have a quiet tent at the event for you to rest in. Come out and meet others in your community who understand life with migraine and headache disease and show your community why we need a cure! We have a great template letter that you can utilize to reach out to your friends & family. Please download this *.doc file and consider customizing it to add your own story about why you are participating in this event.